Cellar Door Skeptics Podcast – "Prepare For The Revolution – The Show With The Sources"
Welcome to Cellar Door Skeptics! 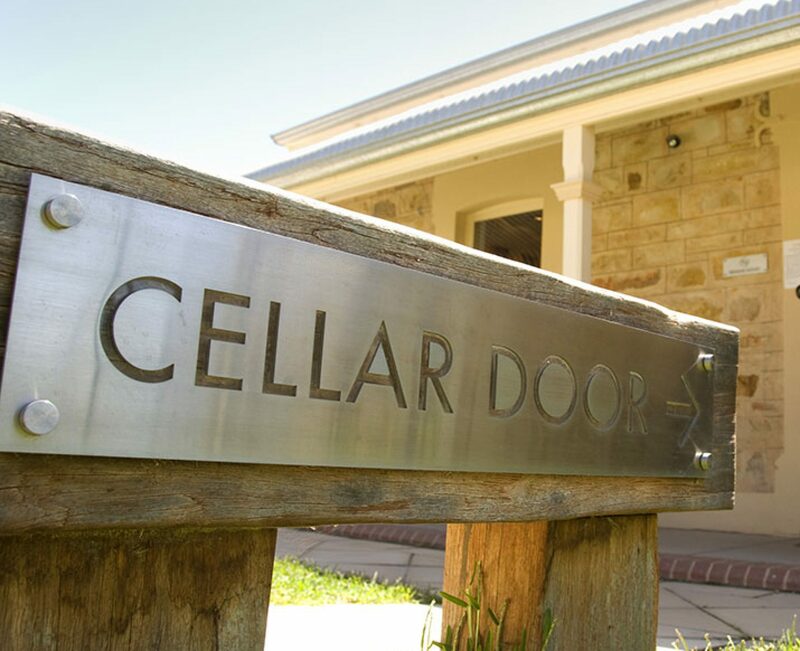 Cellar Door Skeptics is a podcast bring you science, entertainment, atheism, humanism and politics. Prepare for the revolution! By supporting Cellar Door Skeptics, you will be helping to promote science, skepticism, secularism, and humanism to the world. Our goal is to bring you the best content in the form of podcast, but we want to help promote more local activism. We strive to make better podcasts and will contribute to a local charity a portion of all proceeds. $100 per Full Length Podcast! Reaching this goal will allow us to pay for advertising, compensate our graphic artists, provide a net base for improving our content. 10% of all donations will go to a charity on a yearly basis. $200 per Full Length Podcast! Reaching this goal will allow us to pay for improved equipment for the hosts and allow us to buy more server space for the website, podcasts, and videos. Like before 10% of all donations will go to a charity on a yearly basis. $300 per Full Length Podcast! Reaching this goal we will be able to produce merchandise. We will start making tee shirts, bumper stickers, coffee mugs, hats, and anything else you can think of. We will also sponsor another podcast every month who has the same goals as we do. Like all the other goals we will give 10% of all donations to a charity on a yearly basis. $500 per Full Length Podcast! Reaching this goal will give us the ability to purchase travel equipment and start preparation for live shows. Once we reach this goal we would be able to take the show live if requested. We would work toward doing live shows and will help us take the Revolution to a town within Michigan. Like all other goals 10% of all donations will go to a charity on a yearly basis.